Choose & Cut Farm with Beautiful, LARGE GIFT SHOP. Wreaths, Greenery, Center pieces and gifts. Virginia Pine and Fraser Fir. Specializing in tall trees. Wreathes. Greenery. Center pieces and gifts. “Old World” and “Christopher Radko” ornaments. Lifetime tree stands and MUCH MORE! 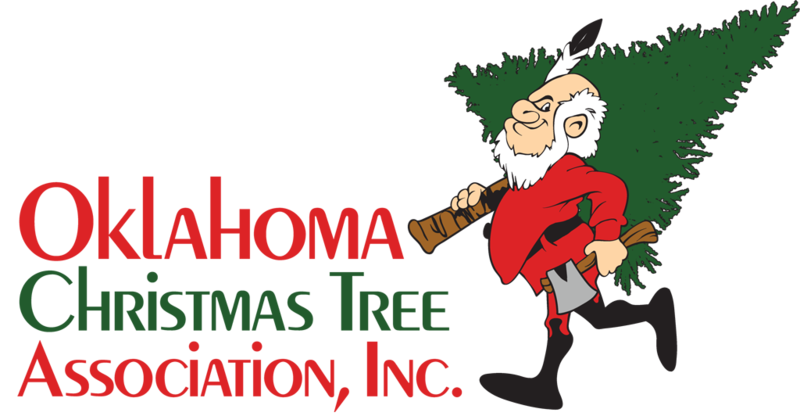 Specializing in TALL trees – suitable for indoor/outdoor display. Choose and Cut Virginia Pines. All weather shopping for Canaan and Fraser Fir. Tractor rides to the fields. We shake, bale, and help load all trees free. Free hot chocolate in the GIFT SHOP. From McAlester: 6 miles south on Hwy. 69 to Savanna, turn east (left) at Savanna Schools onto SOUTH Brewer Rd, go 2-1/2 miles on blacktop to Red Barn.